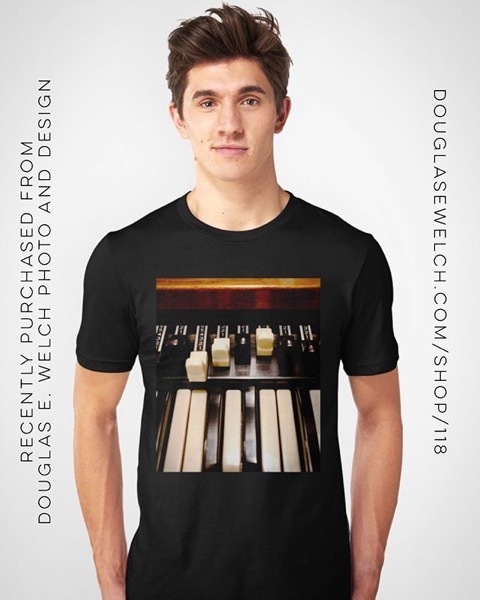 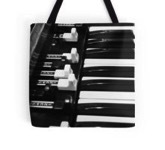 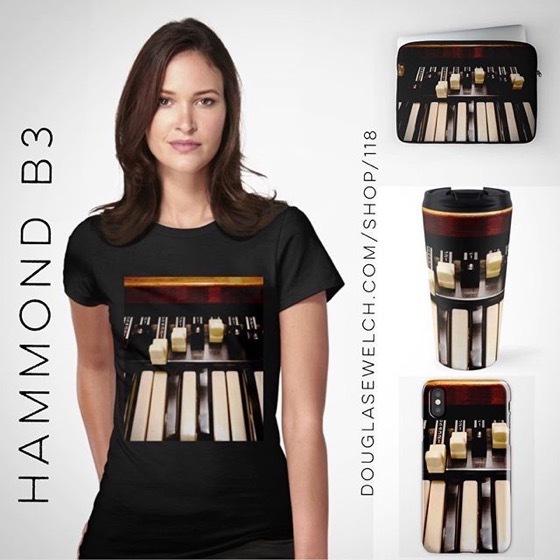 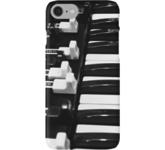 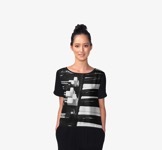 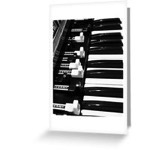 Get Your Groove On with these Hammond B3 Tees, Totes, iPhone Cases, Laptop Sleeves and Much More! 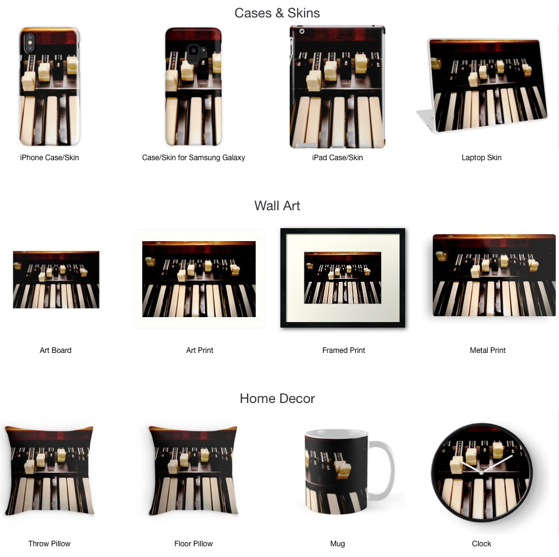 Channel Island Fox Tees, Totes, iPhone Cases, Laptop Sleeves and Much More! 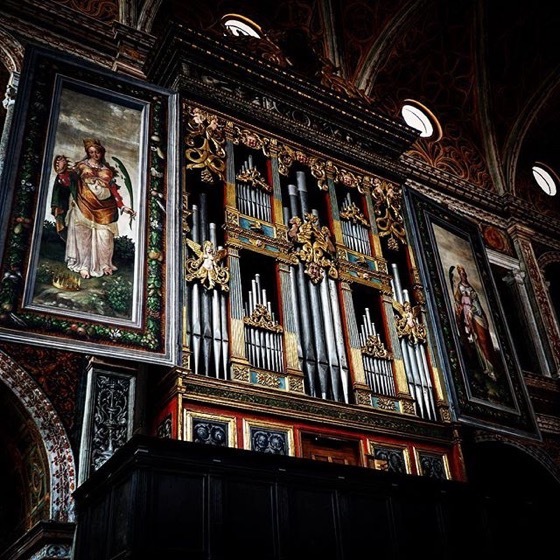 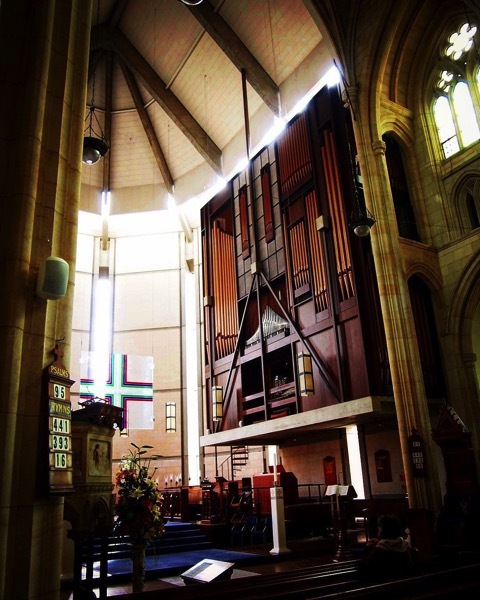 Even the organs are beautiful in this monastery church. 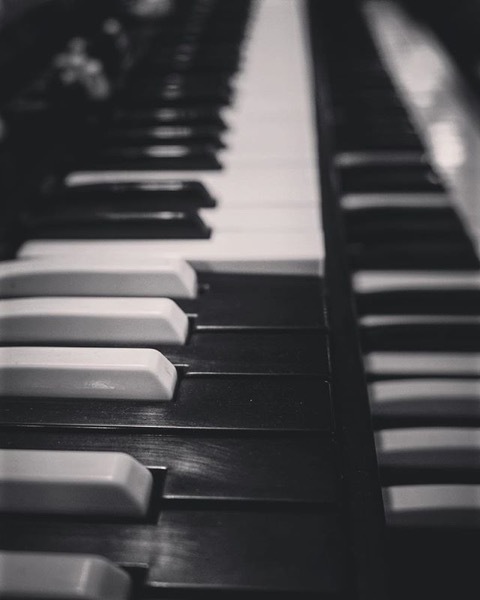 A closeup of the keyboard of one of the most iconic musical instruments in the history of music. 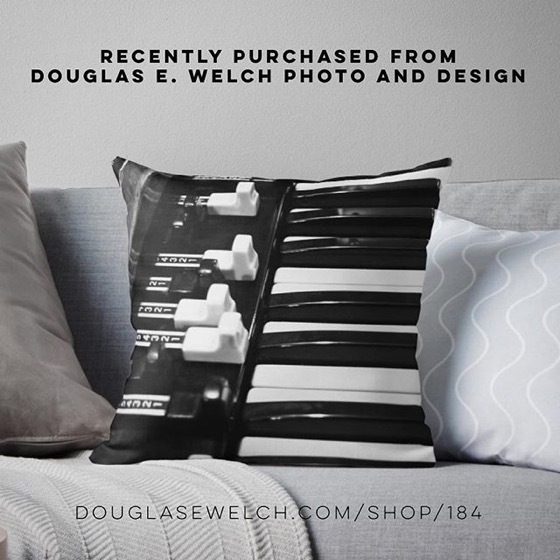 Get a similar photo on a variety of products, including tees, totes, pillows, iPhone cases and much, much more! 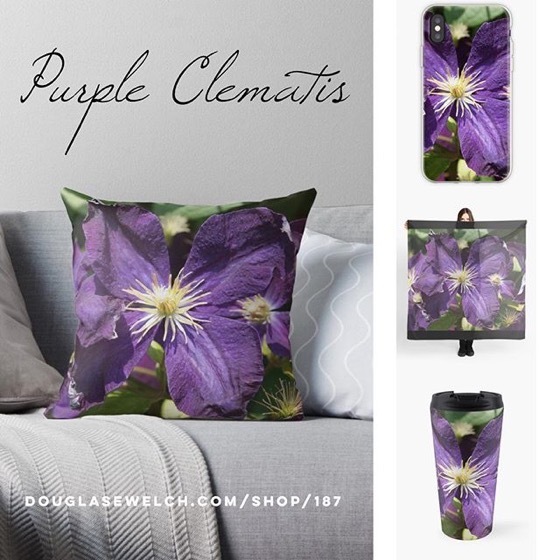 Buy and gift these “Marigold with Raindrops” Totes, iPhone Cases, Laptop Sleeves and More! 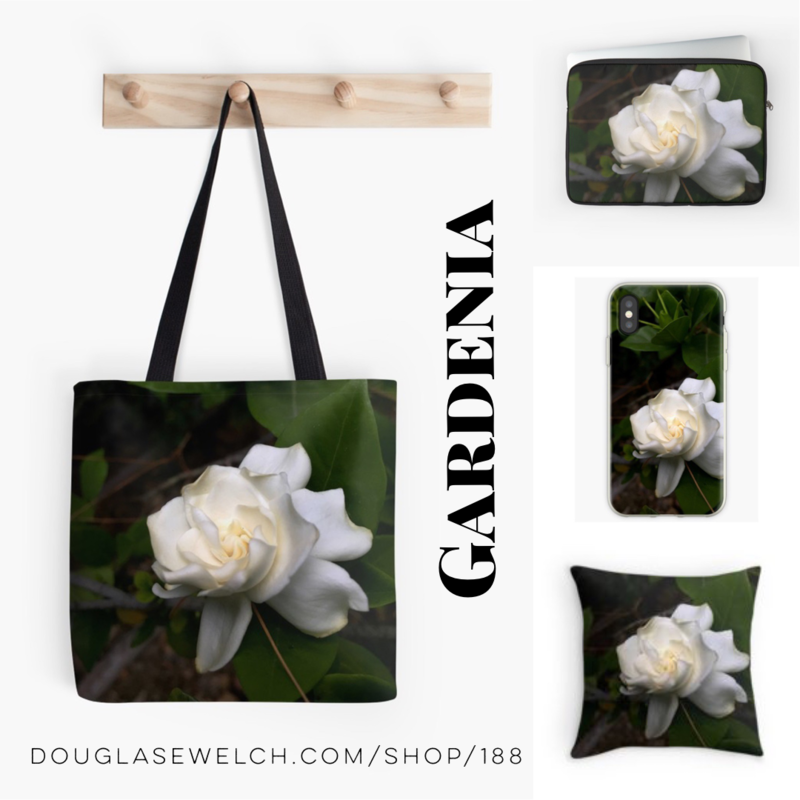 Get this photo on a variety of products, including tees, totes, pillows, iPhone cases and much, much more! 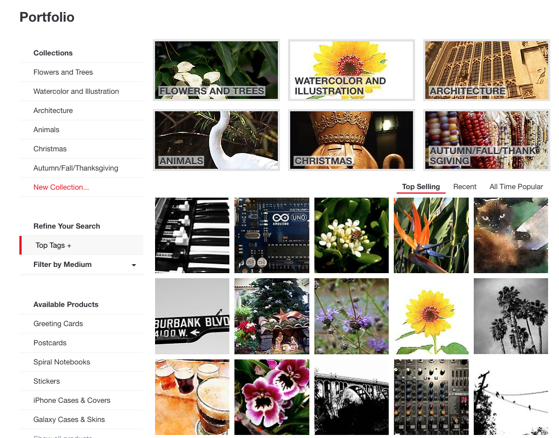 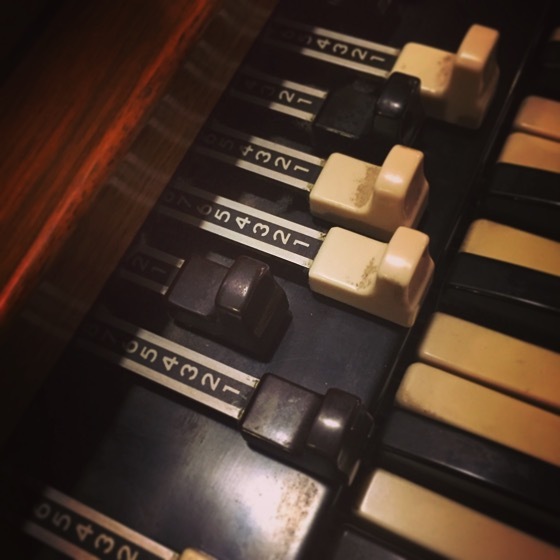 In the studio… — Follow Me On Instagram! 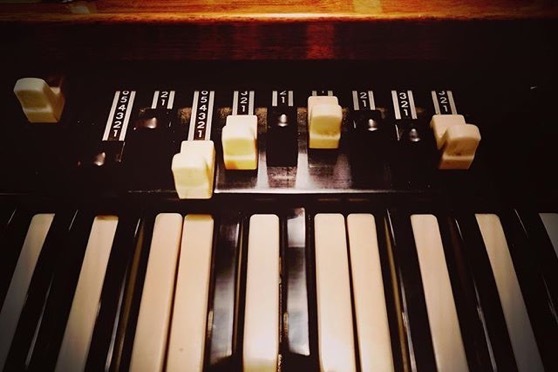 A classic organ at our friend’s recording studio. 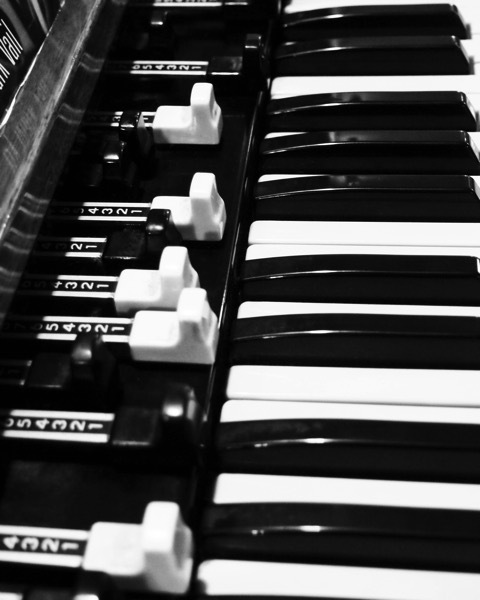 Somehow black and white seemed appropriate for this, highlighting both the keys and the draw bars.